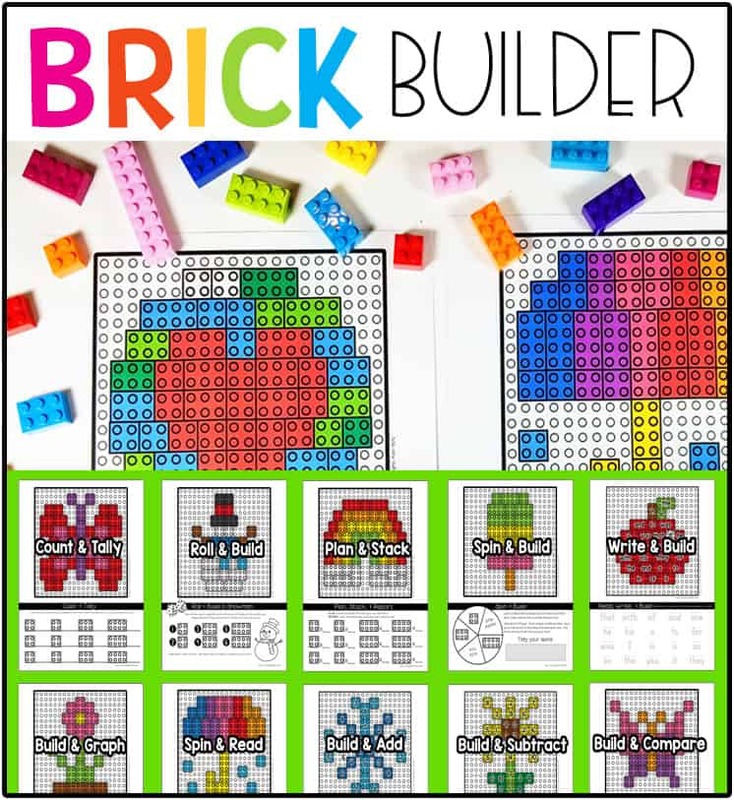 File folder games can be a very versatile tool for your traditional or homeschool classroom. 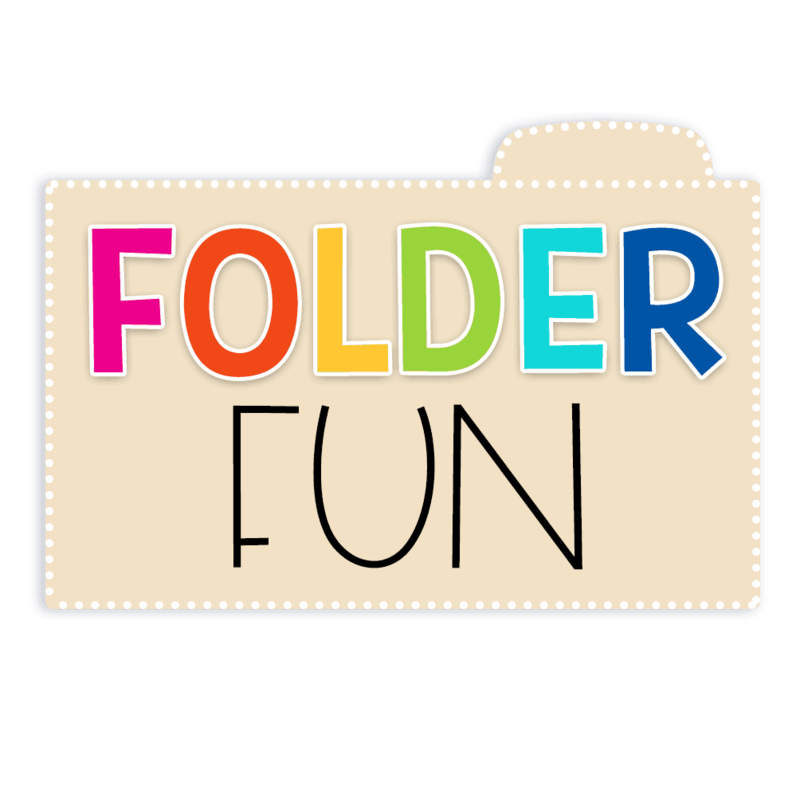 Children of all ages and grades can use folder games to reinforce important facts and key skills while having fun in the process. We suggest using hands on learning games with active children who find themselves bored or frustrated with traditional worksheets or lessons. Our games are easy to assemble simply print, cut and glue and you’ll have a quick but lasting resource for your children. Preschool is a great time to get children started with fun learning experiences. Even at an early age children can learn all about color identification, number recognition, sequencing, letter sounds and more. We suggest using hands on learning games with active children who find themselves bored or frustrated with traditional worksheets or lessons…..making our games a great resource for preschoolers. Our Kindergarten level games are perfect for giving your children a head start at basic skills that they will need through out their entire education. Children can expand their language skills by learning basic sight words, phonics, rhyming and more. Currently we have topics for Alphabet, Numbers, Science, Phonics, and Sight Words. Our First Grade level games introduce the building blocks of important concepts like consonant blends, contractions, skip counting, basic addition and subtraction, nouns and verbs, short and long vowel sounds, as well as basic health and science. By Second Grade children have acquired a good foundation in math, reading and science. The games we have created for second graders are designed to continue encouraging a joy in learning. Children learn more when they are actively involved and (gasp) having fun. 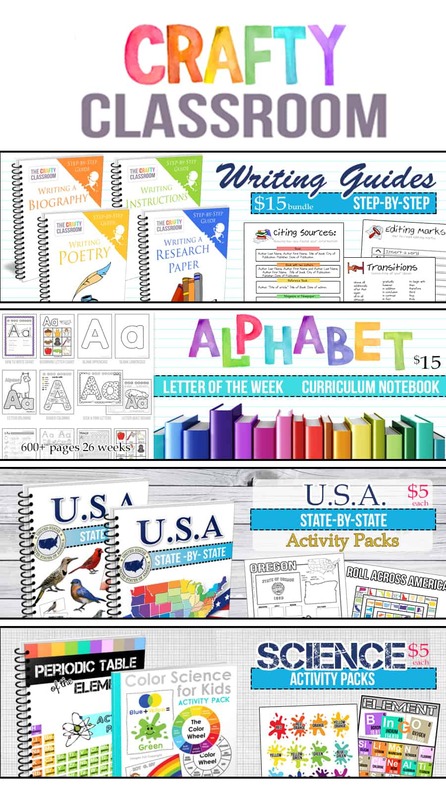 Here you’ll find games for mathematics, social studies, history, geography and science. Third grade is filled with opportunity to solidify key concepts while building new and important skills. Children can learn their multiplication tables, discover simplified mental math techniques, explore geometric shapes, learn about other countries and cultures, and more. File folder games can be used alongside your thematic unit studies. 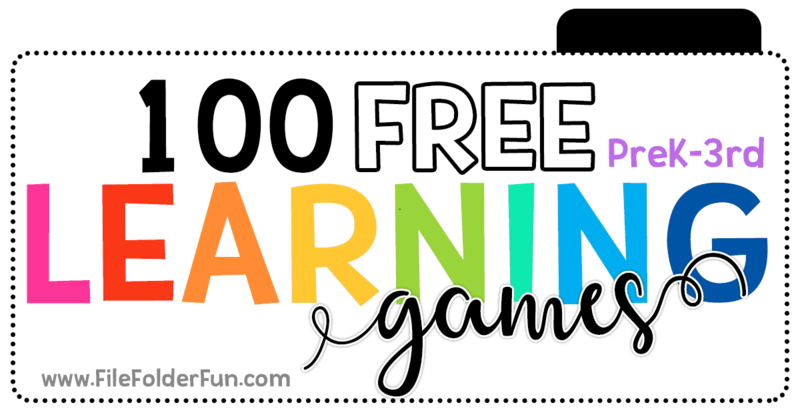 Incorporating a learning center game into your daily lessons is a great way to keep children actively involved and immersed into a specific subject. Studies show children who learn and adapt their knowledge across subjects retain and access that information at a much higher rate.